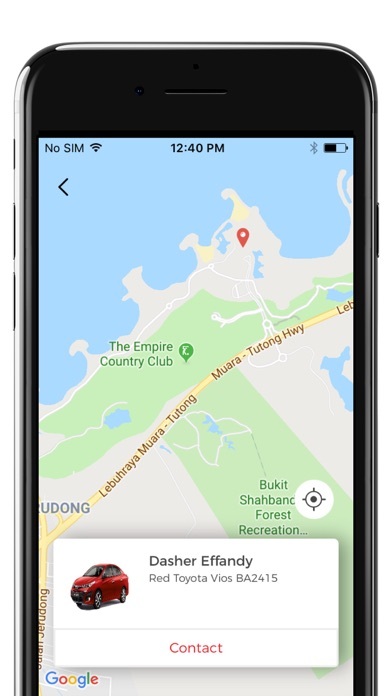 DASH is Brunei’s #1 on-demand delivery service with live tracking. Get items (such as gifts, parcels, ordered food) delivered to your families, friends, customers and business partners. 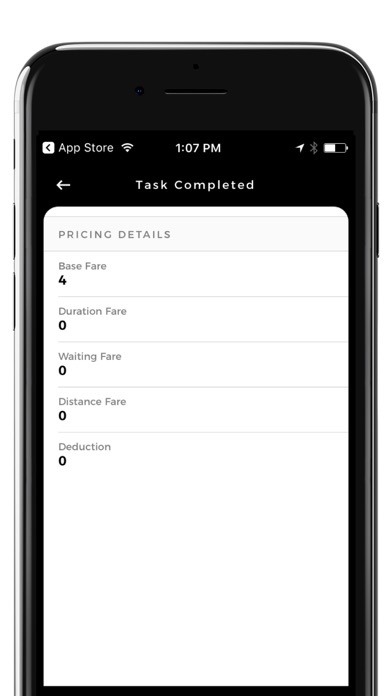 > Convenient Instantly request a delivery using the DASH app > Safe Monitor your items with real-time end-to-end delivery tracking > Fast and Reliable Items are delivered within the specified time > Affordable Low rates. FREE pickup. Pay upon delivery. How It Works? 1. 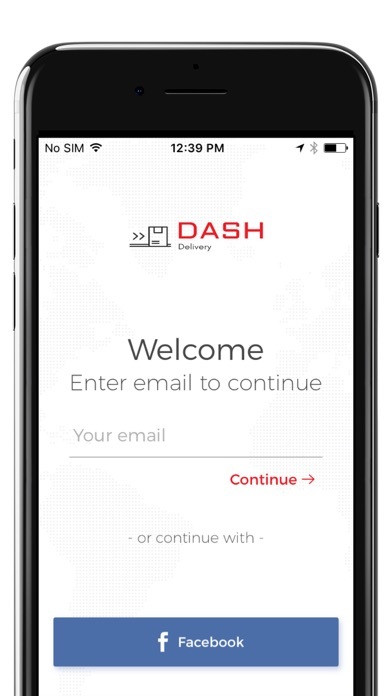 Go to the DASH Delivery App If you are a new user, Sign Up for a new account. If you already have an account, Sign In to your account. 2. Complete Pick-Up and Delivery Details Fill in address, name, mobile number, email, pick-up time, delivery time, description of item, payment method. Click “Submit”. 3. Start of Pick-Up or Delivery The nearest DASHer will accept your request. You will receive an app alert or SMS/email notification to inform you that the DASHer is on the way to pick-up or deliver your item. 4. 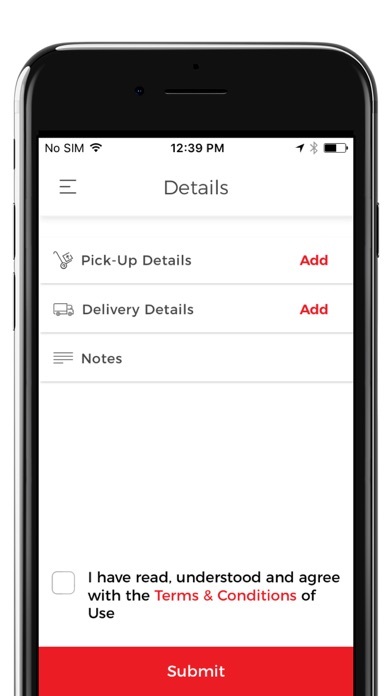 Track Your Delivery You can track your delivery real-time in the DASH app. Your recipient will also receive an SMS/email notification with a tracking URL to monitor the delivery progress. 5. 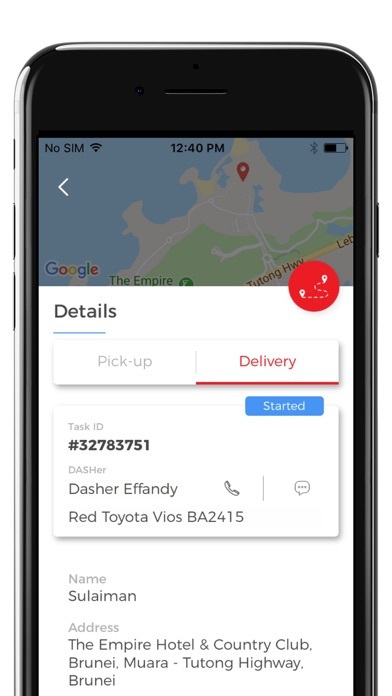 Arrival at Pick-Up or Delivery Location You will receive an app alert or SMS/email notifcation to inform you that the DASHer has arrived at the pick-up or delivery location. 6. Delivery Successful and Payment Once your item has been picked up and delivered, you will settle the payment directly to the DASHer, either by cash or online bank transfer. 7. Rate Your Experience Your honest feedback and rating will help us improve and serve you better.